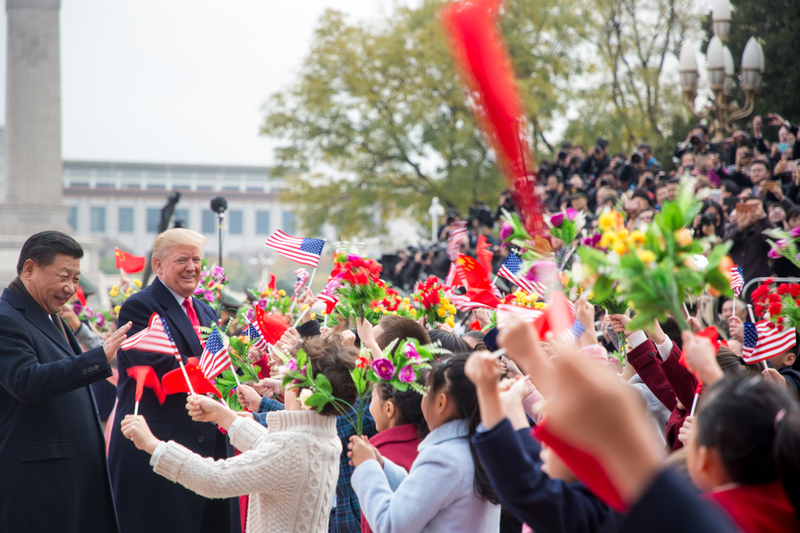 Investors breathed a sigh of relief this weekend as the much anticipated meeting between Presidents Trump and Xi resulted in some good news for once. The two leaders managed to call a temporary ceasefire in the rapidly-escalating trade war while the finer details of a deal can be hashed out. Asian stocks and oil prices bounced on the news that a 90 day ceasefire had been issued between the squabbling superpowers. But don’t start celebrating too soon because the war is far from over. The official deal is a 90 day period in which no additional tariffs will be imposed. This means that President Trump’s escalation from 10% to 25% duties on $200 billion of Chinese goods is on hold for now, but will be implemented if a deal cannot be made in the 90 day window. Whilst markets may overreact positively in the short term, analysts have pointed out that 90 days is actually a very short allowance to sort out trade between two of the largest economies on the planet. For now, however, investor confidence will return to the markets in the short-term, giving a welcome boost to developed and emerging markets alike. But be warned, any signs of domestic criticism of Trump for making a weak deal could push us back to square one….tense times ahead! Qatar announced this morning that it would be pulling out of OPEC after nearly 60 years of membership to focus on its long-term strategy involving higher liquefied natural gas output. Sounds more like a bad break-up line to us…. However, we don’t think OPEC will shed too many tears. 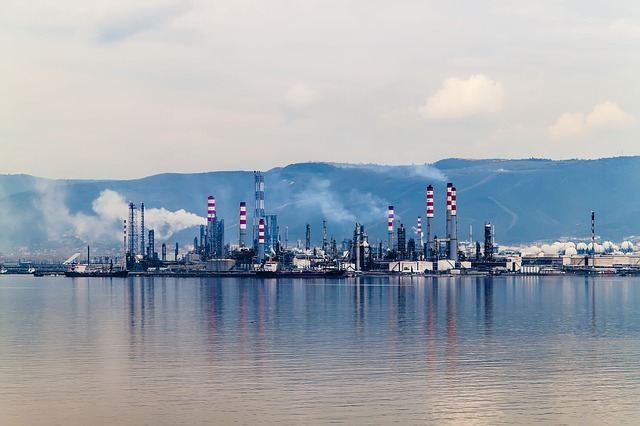 Qatar was one of the more minor oil producers, and their place has already been filled by the inclusion of the Congo and Equatorial Guinea into the OPEC cartel. For the past 6 months, Qatar has been under an economic embargo by some of its Middle-Eastern neighbours and OPEC’s leader Saudi-Arabia. Accused of supporting terrorism, Qatar, has strongly denied the claims and, calling the boycott a challenge to its national sovereignty. Nevertheless, at a time of outrageous global oversupply in the oil market, the shift to focus on natural gas seems to be a smart move for Qatar, who currently supply over 30% of the world’s liquefied natural gas. Even though Oil jumped 5% on positive trade war news this morning, all eyes will be on the next OPEC meeting as they attempt to drag oil prices out of the gutter with global production cuts. Never a dull moment in the energy sector! Caterpillar is on the up and up! 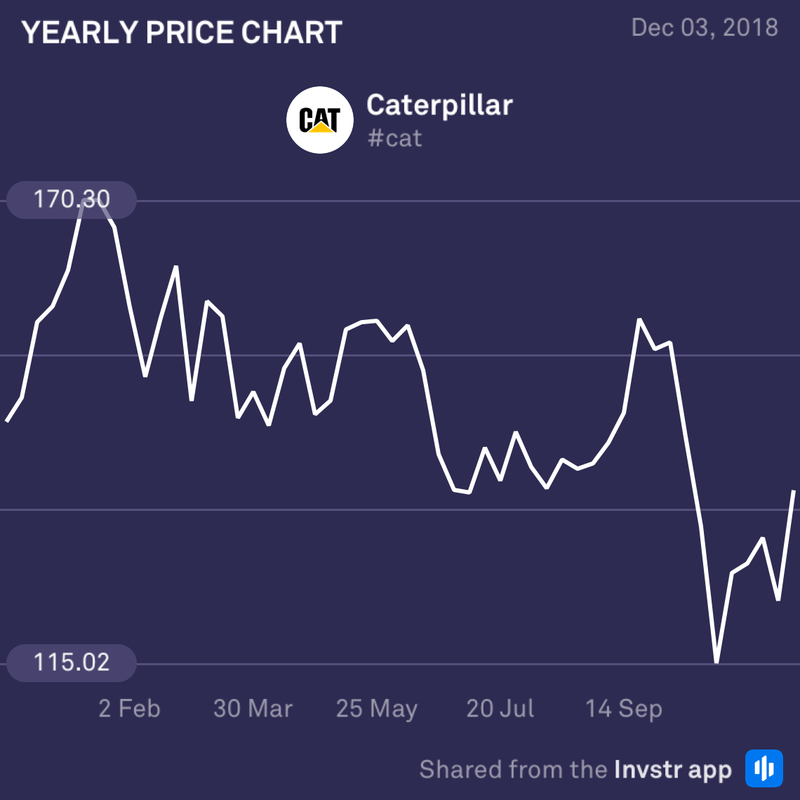 After a choppy year, Caterpillar has been making back some considerable ground, rising 8% for the month. With some ground to make up from its 2016 high, buyers may look to keep pushing Caterpillar higher into 2019 to reclaim the lost value. Watch out for this one. 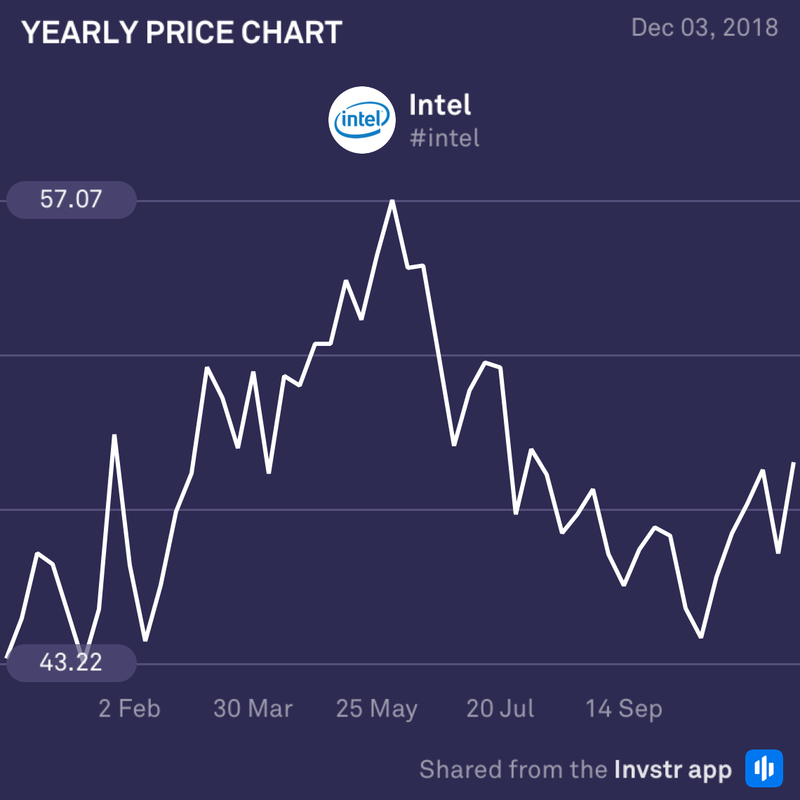 After an extremely choppy month, Intel, has finally found its feet after closing up 4.46% last week to close the month on a high. Intel traded extremely choppily throughout November, but seems likely to settle down towards the start of the new year. investors are likely to continue to add buying pressure to prolong Intel’s good run of form. So keep watching!